Wichita car accident attorney Stephen Brave is an experienced, and accomplished trial lawyer who represents people throughout the state of Kansas who were injured or lost loved ones in serious auto accidents. The Brave Law Firm, LLC has successfully obtained settlements and jury verdicts for people injured in car accidents throughout Kansas. An experienced Kansas auto accident attorney will help you and your family get back on your feet and on the road to recovery. 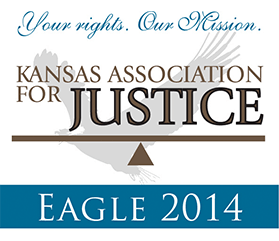 You need a Kansas accident attorney that is ready to fight to get you the benefits that you deserve. You need an attorney that listens to you, and places your needs first. 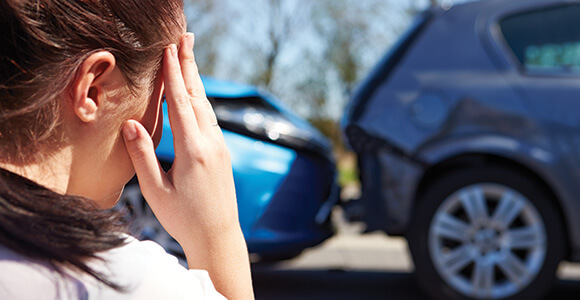 If you or a loved one have been involved in a serious traffic accident, Kansas law protects your legal rights by ensuring that someone is dilligently enforcing your rights and remedies for fair compensation concerning your injuries and financial losses. In most cases, the at-fault driver’s insurance companies will likely attempt to reduce the amount of compensation that is available to you or your loved ones. Keep in mind that all insurance companies are “for profit” companies so the more premiums they collect and the less they payout on claims, the higher their profitability. Be sure to keep in mind that insurance adjusters work for the insurance company and not you. Regardless of any promises they make to “treat you fairly”, you should obtain a free consultation by an experienced Kansas car accident attorney prior to speaking with a representative of the insurance company. Ultimately, a judge or jury decides what your case is worth if you cannot settle your claim with the insurance company. If you are injured in a Kansas auto accident you are entitled to financial compensation for accident related medical bills, lost wages (both past and future), pain and suffering, disfigurement, disability and loss of the enjoyment of life. If someone in the accident is killed, certain survivors can receive compensation for loss of support, companionship and guidance.